After a rehearsed courtroom hearing, Linda (Helen Mirren) convinces Phil (Al Pacino) that he needs to trust her. Nick Stavros (John Pirruccello) and Linda (Helen Mirren) discuss last details on the way to Spector's first day of trial. Linda (Helen Mirren) joins Bruce Cutler's (Jeffrey Tambor) defense team and teaches one of his trainees a lesson. Featurette on the making of Phil Spector, including interviews with David Mamet, Al Pacino and Helen Mirren. 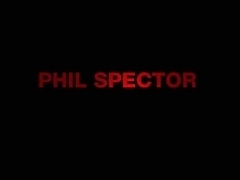 Television spot for Phil Spector, starring Al Pacino and Helen Mirren. 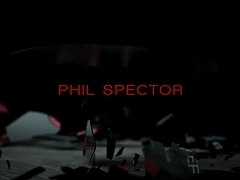 Television trailer for Phil Spector, starring Al Pacino and Helen Mirren. 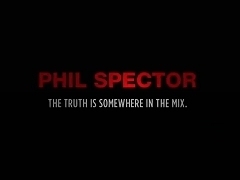 Teaser trailer for Phil Spector, starring Al Pacino and Helen Mirren. As Peggy (Toni Collette) watches the door, Alma (Helen Mirren) and Hitch (Anthony Hopkins) fight over the editing of "Psycho"'s shower scene. 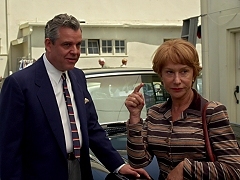 Alma (Helen Mirren) enjoys the attention of Whit (Danny Huston), who asks her into helping him with his screenplay. When financing of the film stalls, Alfred (Anthony Hopkins) and Alma (Helen Mirren) discuss their future. Alfred (Anthony Hopkins) and Alma (Helen Mirren) meet with Janet Leigh (Scarlett Johansson). Alfred (Anthony Hopkins) tries to impress Alma (Helen Mirren) with his latest idea for a killer twist. 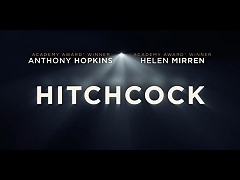 Compilation of promotional interviews with Helen Mirren to promote the release of Hitchcock in the United Kingdom. 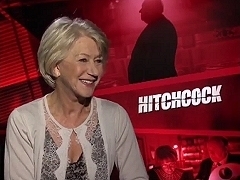 Compilation of promotional interviews with Helen Mirren to promote the release of Hitchcock in the United States. 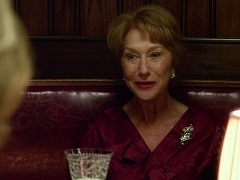 Helen Mirren is interviewed on the set of "Hitchcock". B-Roll footage from the filming of "Hitchcock". 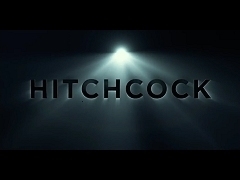 Compilation of television spots to promote the theatrical release of Hitchcock. International theatrical trailer for Hitchcock, starring Anthony Hopkins, Helen Mirren, Scarlett Johansson and Toni Collette. International trailer for Hitchcock, starring Anthony Hopkins, Helen Mirren, Scarlett Johansson and Toni Collette. 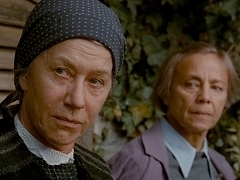 When thunder and storm appear, Emerenc (Helen Mirren) offers Magda (Martina Gedeck) to step behind the door. 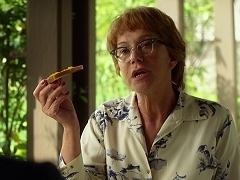 Emerenc (Helen Mirren) and Magda (Martina Gedeck) battle in strength over a plate. 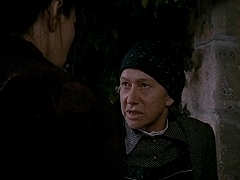 Magda (Martina Gedeck) asks Emerenc (Helen Mirren) if she wants to work for her. 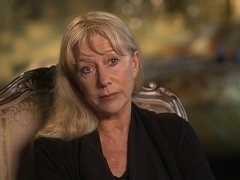 Featurette on the making of The Door, including an interview with Helen Mirren. November 16, 2012. Helen Mirren appears on the Today Show to promote the theatrical release of Hitchcock in the United States.